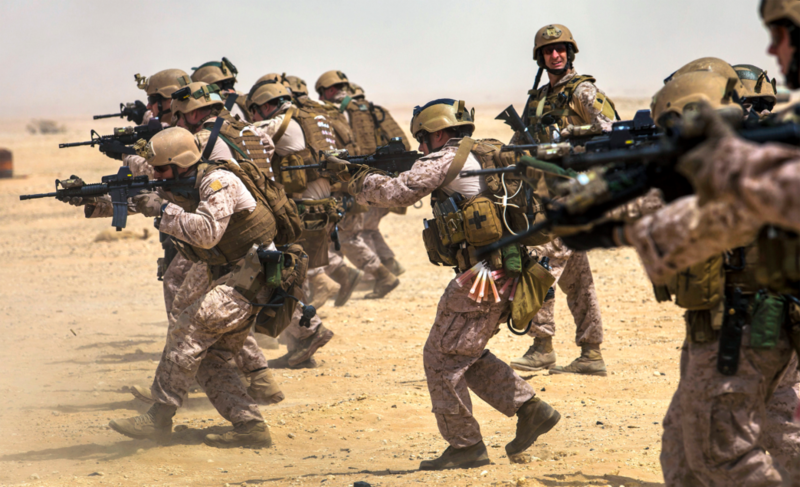 The Marine Corps Association & Foundation publishes two monthly magazines – the Marine Corps Gazette, the professional journal of the Marine Corps, and Leatherneck, Magazine of the Marines. Both publications are available digitally to all of our members, and members can also receive their choice of print magazine. 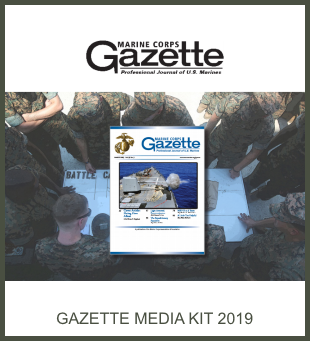 If you want your company to be seen by the Corps’ leaders, from four star generals to squad leaders throughout the world, advertise in the Marine Corps Gazette. 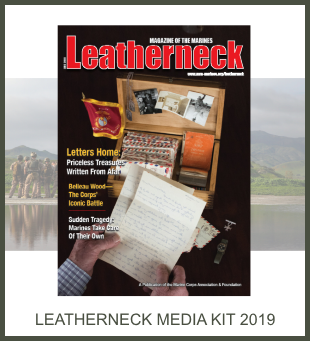 Advertising in Leatherneck ensures your company is seen by Marines – active duty, veteran or retired – and friends and family of the Corps of all ages. Our rate cards and media kits are below as well as our digital advertising rates. In addition to ROP ads, we also accept inserts and digital ads. Please call LeeAnn Mitchell at 703-640-0169 or email advertising@mca-marines.org to schedule your advertisement today. July issue deadlines 22 May. Please join us!